A house can be any basic space of living that you have either purchased or rented. This space may be big or small, in a high-rise or a stand-alone structure, but is your place of residence. The form of the house matters much less than what actually goes inside it – and it is this special attention we give to our houses that turns them into homes. Turning your house into a home doesn’t require elaborate interior design planning or expensive decor and furniture; all you need to do is make it your own, and that is possible on a budget too. Just rent furniture online! The first step to creating your home is picking an aesthetic; a theme that will not only make it look good, but also make you comfortable and happy. Taking inspiration from trends and themes is good, but adding a twist to it and making it personal is what sets it apart. Investing in the right paint job can help differentiate between a room that has random decor and furnishing, and one that goes perfectly well with everything in it. One can either choose to go loud and bold with their color palette, or soft and subtle; both work really well at highlighting furniture and aesthetic. And not just the walls, you could also choose to repaint your doors and other fixtures in the house. Picking the right furniture once you’ve got the theme and colors down isn’t a task; you just go with what fits best. 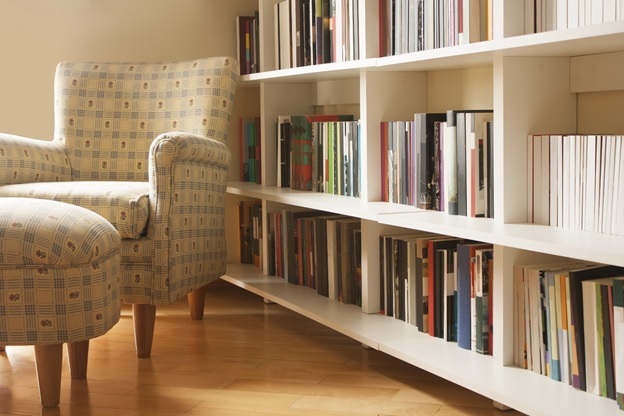 Worried about fitting your furniture choice into your budget? With CityFurnish’s furniture rentals, you have to worry no more. Get the best quality furniture and storage essentials at affordable rental rates with the best customer service and home delivery service. We even have home appliances on rent! If you’re looking to spruce up the first room you see when you enter, the Athena Living Room Set starting from Rs. 1029/month might be just what you need, but if the bedroom is what needs a little fixer-upper, the Belle Comfort Studio Package could be your next best friend at just Rs. 1599/month. Once you’ve got the furniture in, you need to show it off! Lighting, as in every picture you’ve ever taken, is just as important as the actual look of your space. Highlight the bar in the corner of your living room with the perfect lamp, or your favourite shelf of books and knick-knacks with the subtle hues of your mini-chandelier. Once you’ve got it, don’t forget to flaunt it! These simple and pocket-friendly steps are the best way to make sure that your house makes the smoothest transition possible into not only your home, but your family’s too. No matter how you decide to go about it, remember that it is not always about making big purchases and huge changes, and that the choice is always yours. 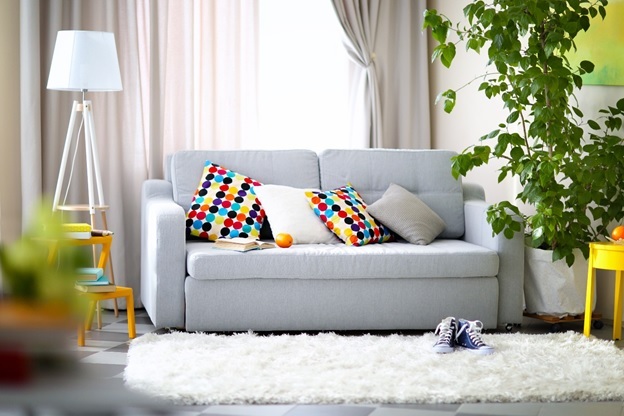 Why has furniture minimalism attained a front-runner position? Cityfurnish is revolutionizing the furniture industry by providing quality furniture and home appliances on easy monthly rental. With the immense focus on product quality and customer service, we strive to become most preferred name in furniture industry by customer's choice. © Copyright 2017 Cityfurnish. All Rights Reserved.